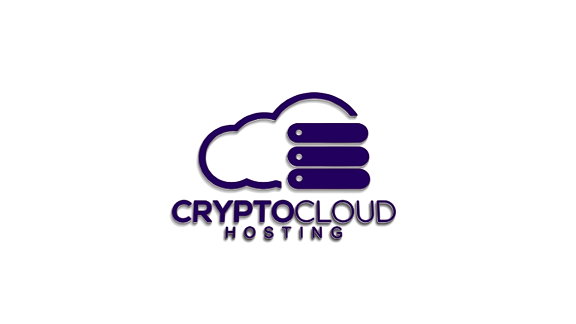 Here at Crypto Cloud Hosting we provide customisable dedicated website hosting which is delivered to you via our custom control panel and powered by several multi-homed autonomous systems. We offer a range of hosting packages but are flexible to your custom requirements. Our unique Cloud platform is clustered over multiple servers and is built from the ground up to offer high performance, reliability and flexibility. Rest assured that your data is safely hosted across our two state-of-the-art Tier 3+ 2N Data centres. Run hybrid mode and get the best of both worlds, manage a combination of Windows and Linux sites from within the same control panel. Our live ordering system is active once again. We have built our own API system to pull, store and call the prices related to the cryptocurrencies which we accept. © Crypto Cloud Hosting. All rights reserved.